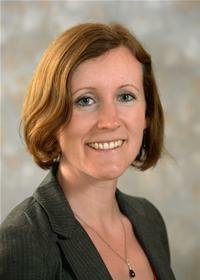 Cllr Coombs was elected to Southampton City Council in 2014 for Shirley ward. She was born and raised in Southampton and attended Glenfield, Beechwood and Cantell schools and Richard Taunton College. She currently works as a constituency assistant to Dr Alan Whitehead MP and has previously worked for the Cancer Care Society, B&Q Head Office and Southampton City Council. She is a member of the Southampton Athletic Club, Shelter and Amnesty International.